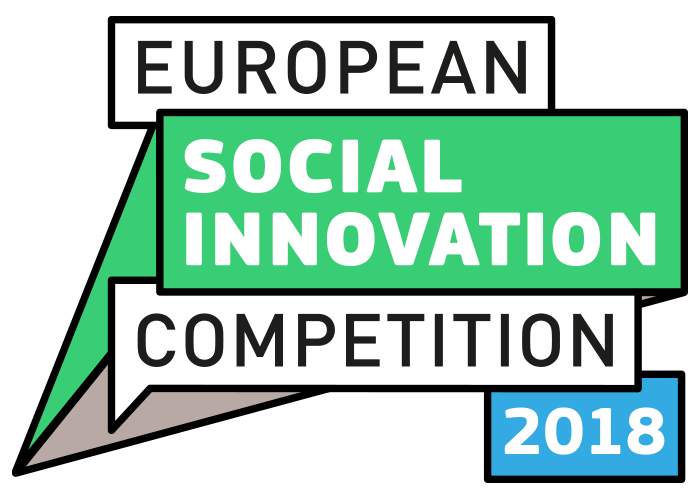 The competition seeks to find the most innovative projects, products, services, business models and collaborations that empower young people to participate fully in a changing economy. The 3 best ideas will be awarded a 50.000 EUR prize. Individuals, groups and organisations across the European Union and in countries participating in the European Horizon 2020 programme are invited to apply. The deadline is 27th April 2018, 12:00:00 CET (noon).